5 Essential Tips for Becoming a Truck Driver | B.C.Freight. Corp. If you’re thinking about career where you can make a living and see the countryside, then becoming a truck driver may be for you. Read on to learn how to start. Dreaming of the open road? The truck driving life might be for you. There are nearly 1.5 million truck drivers in the US – and the country needs more. If you’re ready for a career where you can make a living and see the countryside, then you might be considering the life of a truck driver. 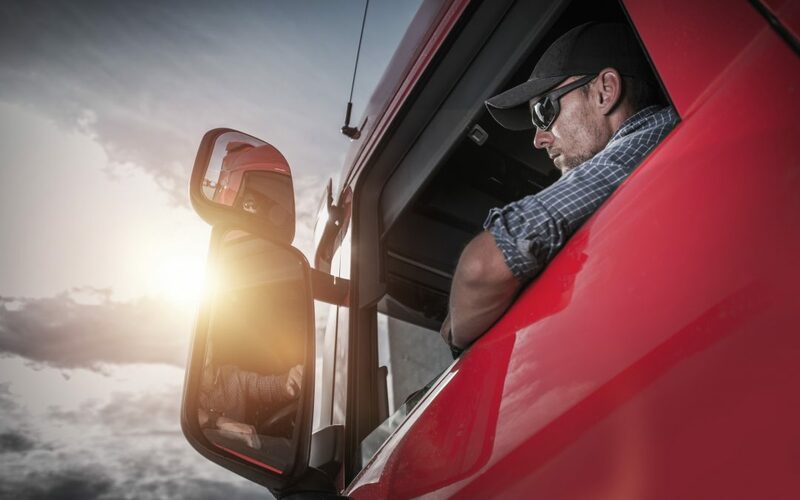 To get you started, we’ve put together 5 essential tips for becoming a truck driver. Qualifications for trucking will vary by country, but in the US it’s a simple process. Before you think about applying for jobs, you need to get your Commercial Driver’s Licence. A registered truck driving school will provide you with one when you complete their course. Some states may have tighter qualifications you’ll need to meet before a truck driving school will accept you. Speak to your local schools and they should offer some pointers. You’ll also need to pass a physical, along with a drug and alcohol test before you receive your CDL. If you think trucking is a solitary job, think again. It’s true you’ll have some lonely hours. But as in most industries, making friends is the road to a better career. Treating your dispatchers and safety operatives with respect will also ensure you all work well together. As you build connections, you’ll also open up chances at promotion, or learn about new opportunities through the people you know. It’s surprising how much work goes into staying safe. Driving a truck as a professional is a different ballgame than a short drive to the mall, and it comes with safety expectations to match. Reading up and attending courses to keep you safe on the roads will protect both you and other drivers. It’s crucial to maintain awareness at all times and to be mindful of your responsibilities. Traveling long haul can do a number on your body, and you’ll be working alone a lot of the time. Without someone in your ear, you might lose sight of your own health. One of the biggest challenges of living on the road is keeping to a diet. Truckstop fast food will only drive you to an early grave, so pay attention to what you’re eating. Eating right and exercising will also reduce your risk of energy slumps, allowing you to stay alert for longer. That could increase your lifespan in a very immediate way. Fatigue plays a major role in trucking accidents. Drivers sometimes operate on strict deadlines or try to push it so they can get the work done. But pushing your body beyond what it can handle risks life and limb. Take a break when you need it or you become a danger to others. These tips should start you on the way to becoming a truck driver. As with any career change, take the time to think about whether it’s right for you. You’ll thank yourself for taking the time to learn in advance. Looking for more info about trucking? Be sure to follow our blog or contact us to find out how we can help.